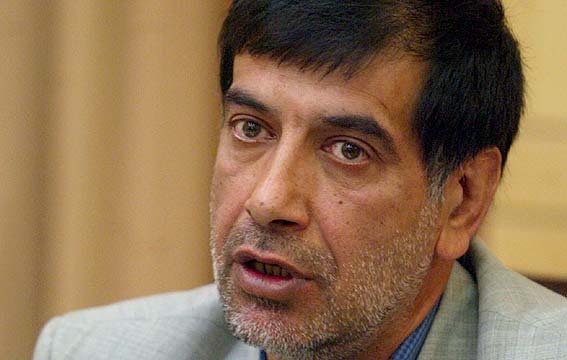 Senior Iranian lawmaker Mohammad-Reza Bahonar says Iran is trying hard to lift Syria OIC suspension. “Ahmadinejad’s recent trip to Mecca (in order to join OIC summit) was not successful for Iran and it didn’t have that positive results for us. We highly disagree with suspension and elimination of Syria from the Organization of the Islamic Conference and we also issued a strict statement on this subject. By the way we will do our best to lift Syria OIC suspension.” First Deputy Speaker of the Parliament of Iran, Mohammad-Reza Bahonar said. Iran is the main backer of Bashar al-Assad’s regime in the Middle East region.